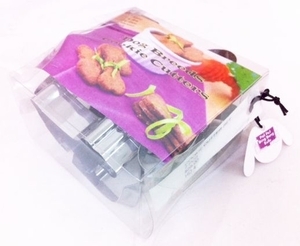 For our customers who were wondering where to get Cookie Cutters here is our expanding online selection of dog theme cookie cutters are a great value price just for you. 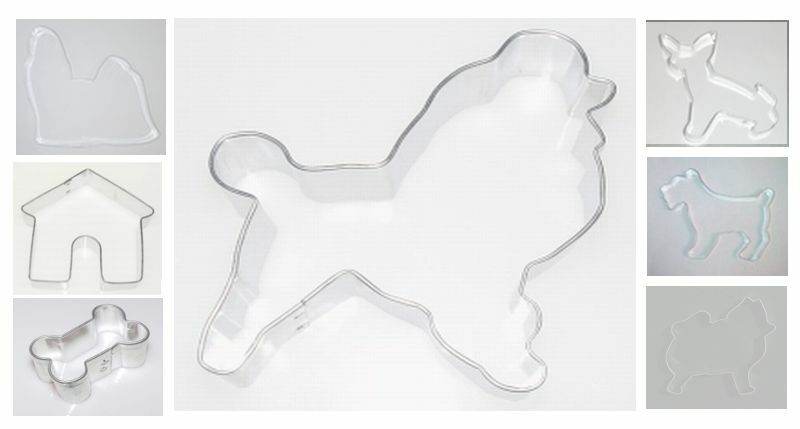 Here are set of 7 dog themed cookie cutters for all your pet party baking needs. Our designs ranging from popular dog breeds like the poodle, chiwawa, schnauzer, pomeranian, shih tzu, to dog related motifs like the dog house and the dog bone.